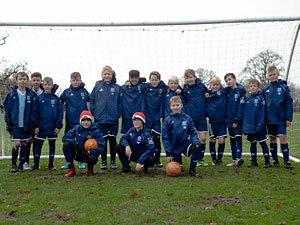 A warm welcome to Swindon Village Bowmen FC - a Cheltenham based kid's football club for boys & girls, formed in 1999. Our philosophy is to get as many children playing football as possible, with an emphasis on having fun & doing their best, as a more important goal than 'winning at any cost'. 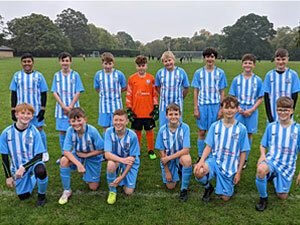 We currently have three active teams, 1 Under 16s & 2 Under 11s (for the 2018/19 season).